Barbara Kruger is a conceptual graphic artist whose work has made a huge impact on social political ideas. 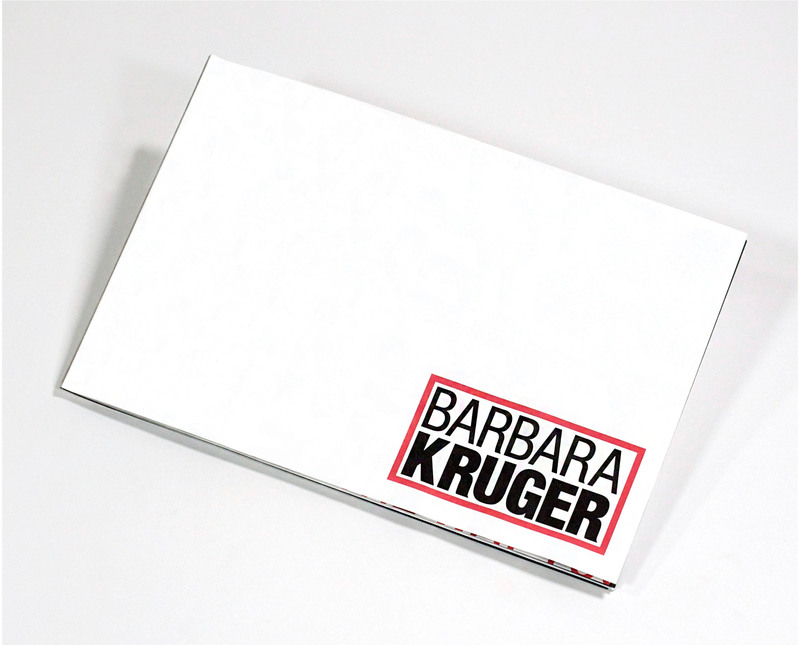 This exhibition catalog was designed with Kruger’s design aesthetic in mind, incorporating color schemes and typefaces commonly seen in her work. The catalog is perfect bound in a wide format to introduce her large scale work.